To effectively promote the city projects to ensure the "four one" help system implemented, the project received the effectiveness of service work to achieve new breakthroughs in the city's construction projects. 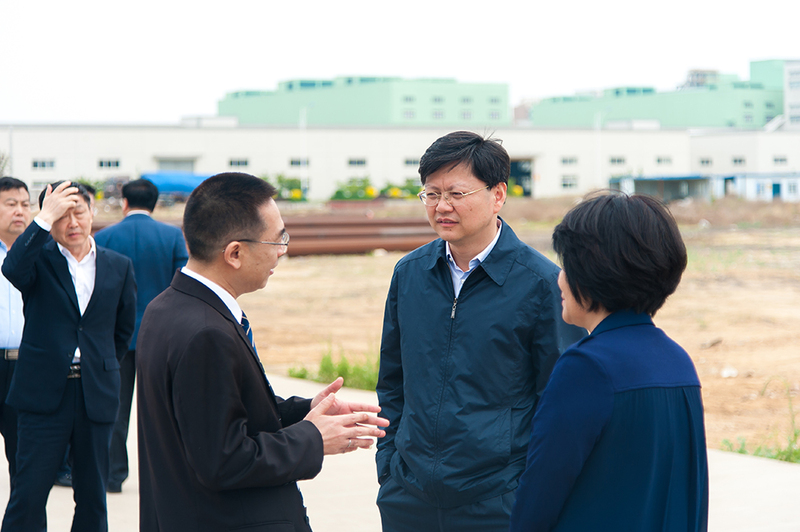 On May 11th, the Deputy Secretary of the Yingkou municipal Party committee and mayor Yu Gongbin who were accompanied by Wu Shaowei, deputy secretary of the Yingkou municipal Party committee, Wang Hongming, the Standing Committee of the Municipal Committee and the deputy mayor of the city and Duan Xuhua, director of Xianren Island Energy and Chemical Zone Management Committee led the team to Yingkou Kanghui Petrochemical Co., Ltd. to check the progress of the new project. 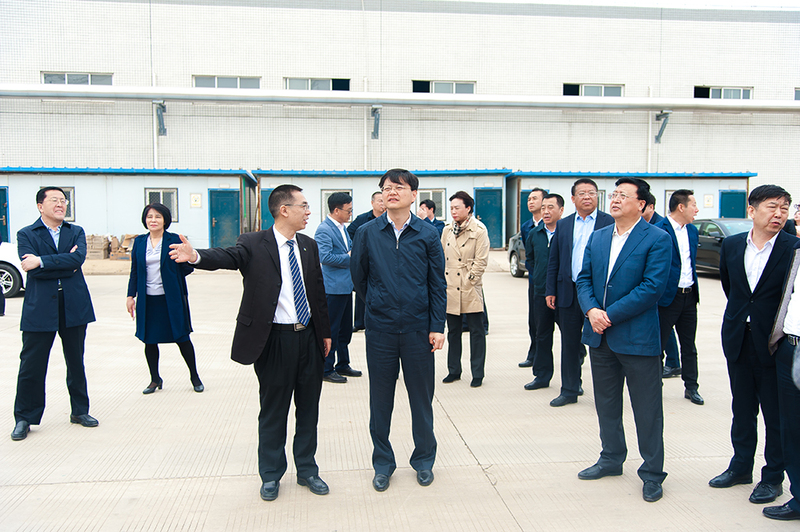 Yu Gongbin and other leaders are very satisfied with the progress of the construction project of Kanghui Petrochemical. 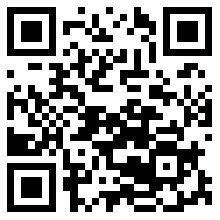 It is believed that Hengli Group is a good faith enterprise to grasp the facts and do great things. Kanghui Petrochemical, as a subsidiary of Hengli Group is a pride of Yingkou area. Mayor Yu Gongbin said that Kanghui Petrochemical needs to seize the opportunity to speed up the construction and push forward, and the problems should be coordinated with the relevant government departments in time to solve them. At the same time, the government departments at all levels should take effective measures to implement the Kanghui project assistance system, coordinate the relevant departments to do a good job in the service guarantee, actively help solve the problems encountered in the project construction to ensure the smooth progress of the project, and create a good business environment.